There is no denying the fact that privacy is just a mere word for Americans these days. As soon as the NSA contractor publicized the government’s act of monitoring texts, emails and calls of the masses, there has been an air of dismay among the masses. Obviously, nobody likes to be spied on, and people these days are much more concerned about their online activities than ever before. However, the same approach of spying on someone is adopted by spy softwares which are used to catch a cheating spouse or to keep a watch on kids. The growing popularity of these apps itself shows that these are an efficient way to gather evidences against someone who is cheating on your back. So one can fight for his/her rights and can protect their family. On the other hand, legal and moral issues are also a part of activities involving usage of spy softwares to detect someone’s cell phone. Today spy apps are so efficient and invasive that these can be installed on the target cell phone within few clicks and starts forwarding emails, texts, and cell phone details. The majority of the divorce cases that include evidence of cheating through social media sites, like Facebook, have been captured using spy apps. Though spying on someone is illegal but at times reasons are fair enough to snoop into a cell phone. This includes worried parents who want to protect their children from strangers. Also, these spy apps are helpful in finding a lost cell phone with the GPS tracking feature. 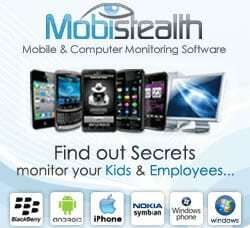 One of the best spy softwares that has helped many parents in supervising their kids remotely. This app is compatible with Android and iOS. The spy features offered by this software include call SMS monitoring, GPS tracking, chat messenger tracking, keylogger etc. Moreover, they offer e-mail support, live chat assistance, and a special VIP 24 hour customer support for a small fee which is helpful in case users find any difficulty with the software. This is another hit in the market which has recently launched a new set of features for all major platformas including the iPhone, Android, Blackberry, and Nokia Symbian. Its exclusive list of features include messenger tracking, monitoring Internet browsing, watch multimedia files, view emails and calendar activities, call tracking and much more…The software is easy to be installed and this service offers live phone support. 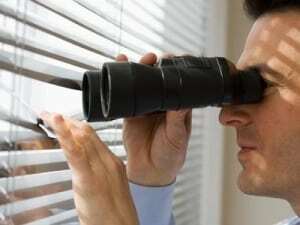 A cell phone tracking software that offers some extra spy features as compared to others. This includes block activity which means you can block numbers, calls and text messages from the target phone. Also, there is a time restriction feature which allows you to restrict target cell phone usage for a certain time period. Other than that, it offers real time cell phone location tracking, lock commands and all other basic spy features. This software is specially intended for employers and parents. 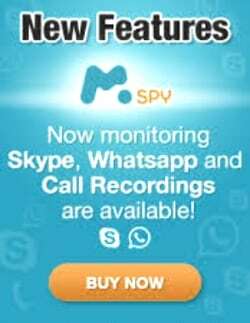 This smartphone monitoring software lets you track and record calls, messages, images, emails, MMS, GPS location, videos, contacts, messengers, etc. All this info is sent to your password protected online user account. So you can anytime check and track your target’s activities with just a cell phone and live Internet connection. 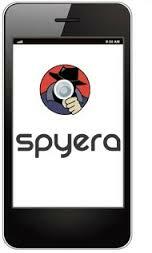 It is a cell phone spy software which works for both cell phone and computer. Remotely you can listen to your target’s calls, track text messages, chats, internet browsing, location, etc. It is a great choice for parents, spouses and employers to watch their target and take action before any danger comes. 5 Canny Signs To Catch A Cheating Spouse With Spy App! How To Track My Husband’s Phone?